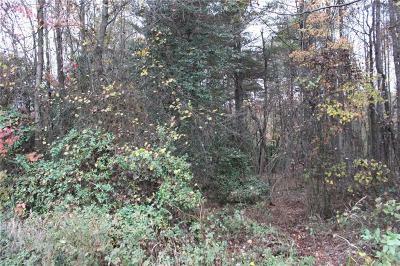 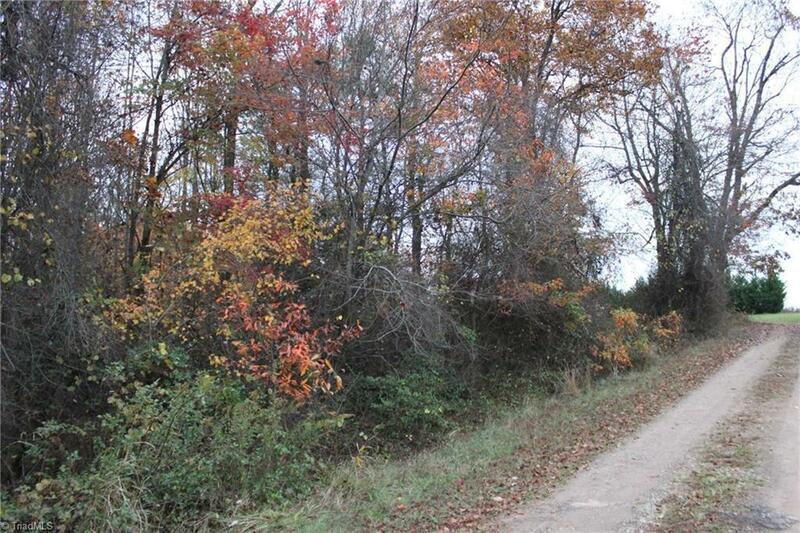 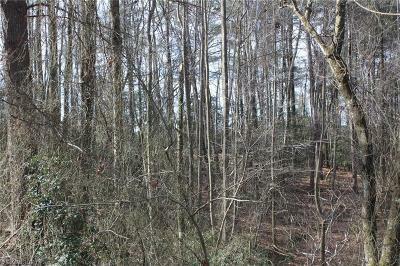 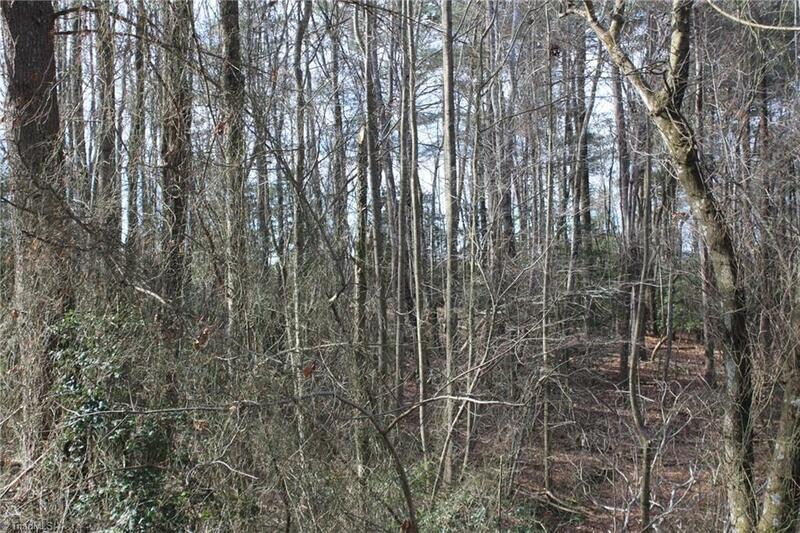 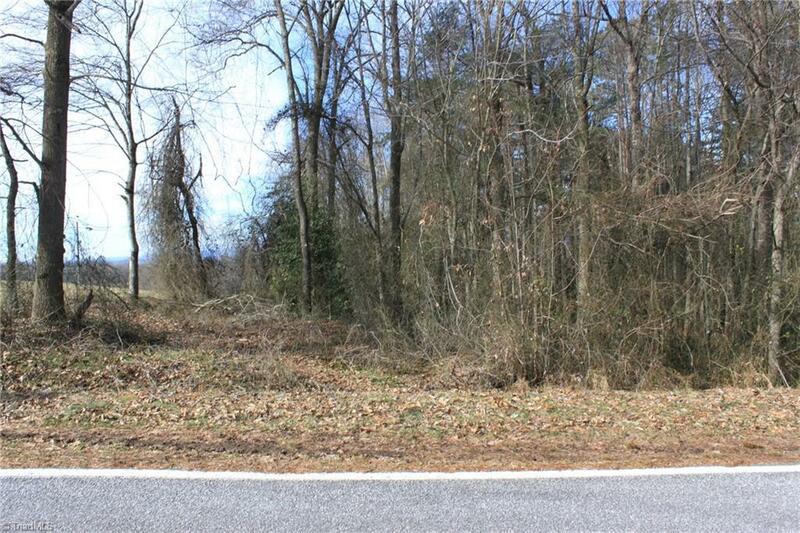 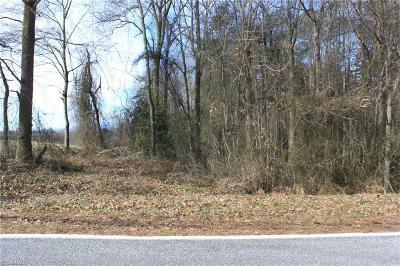 Heavily wooded 2.60 +/- acre lot with great public road frontage. 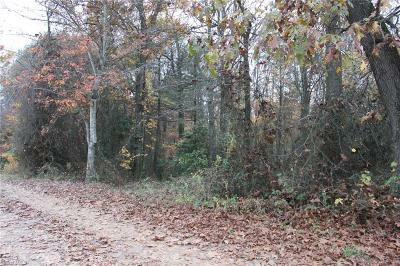 Lot has good level areas for home. 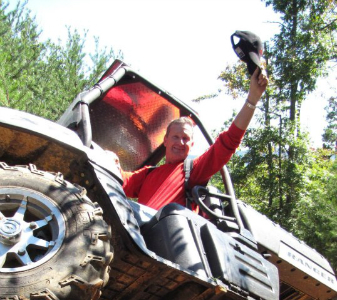 Owner willing to finance over 5 years @ 6.5 % interest with reasonable down payment. Would also consider 100% financing with buyer installed well and septic in-lieu of down payment.